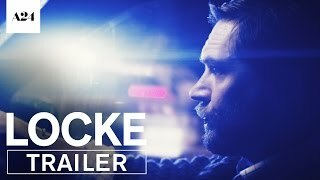 Centers on a man attempting to salvage his life over the course of one car ride. 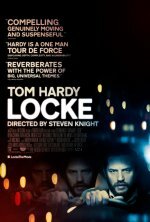 Locke release date was Friday, April 25, 2014. This was a Limited in theaters release. World premiered at the Venice Film Festival.